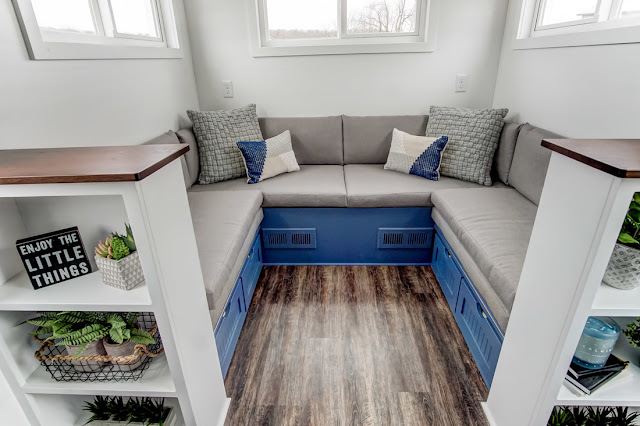 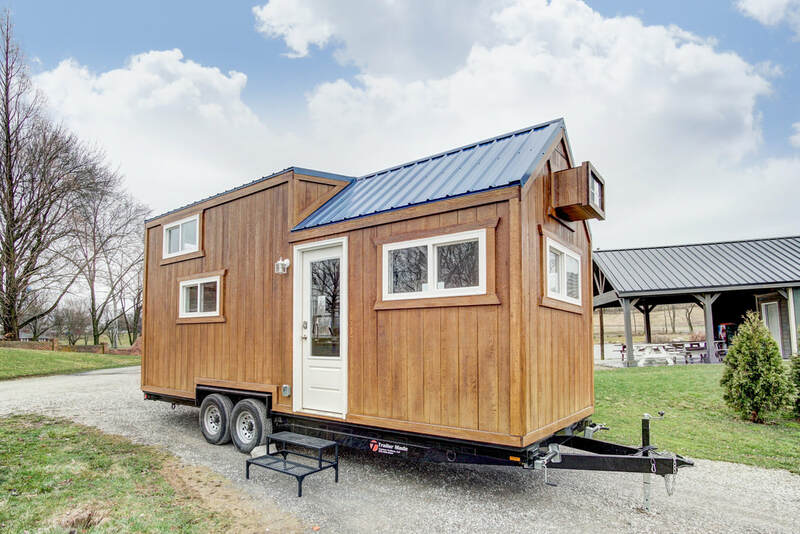 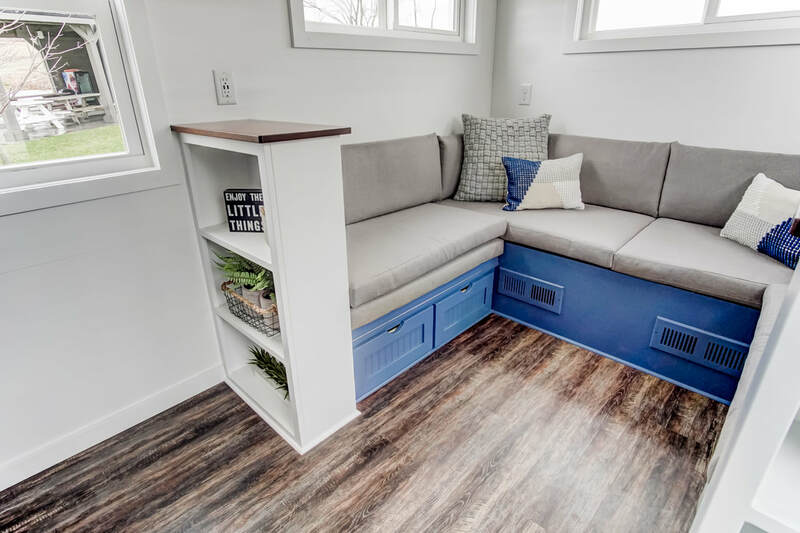 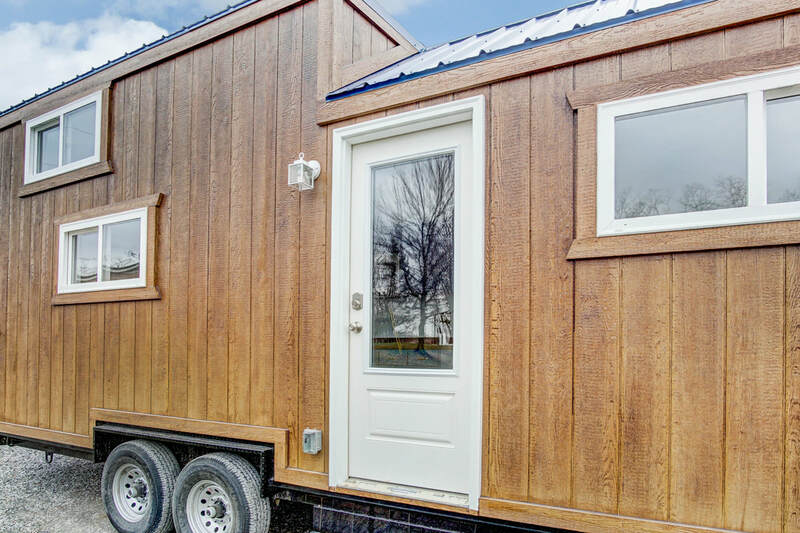 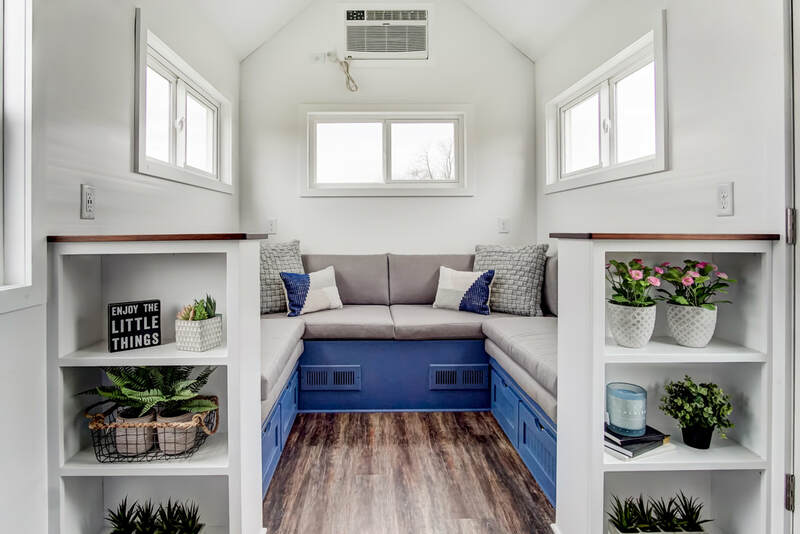 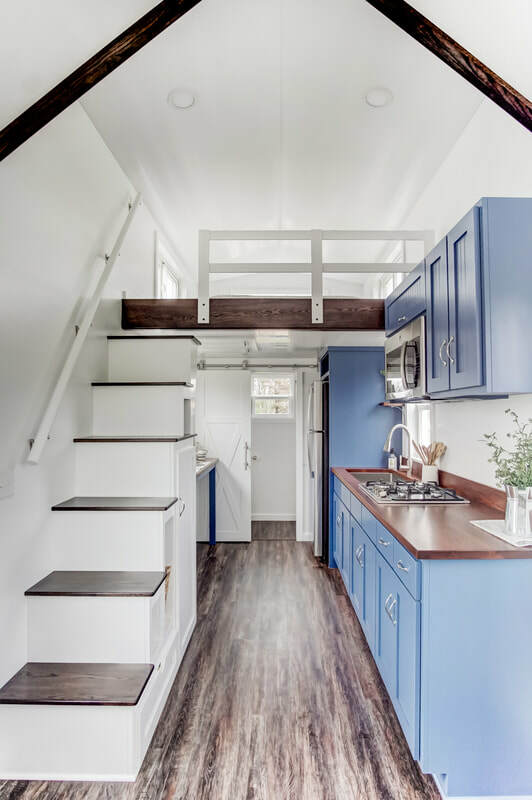 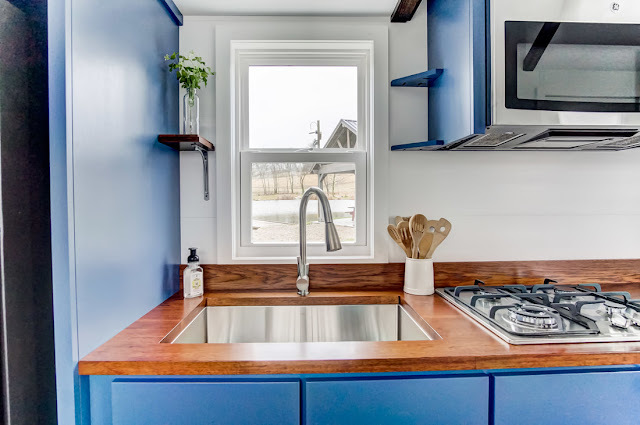 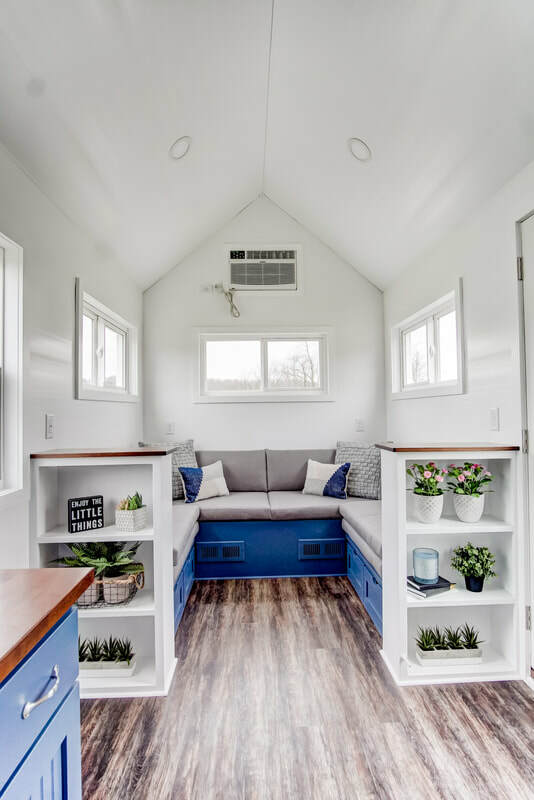 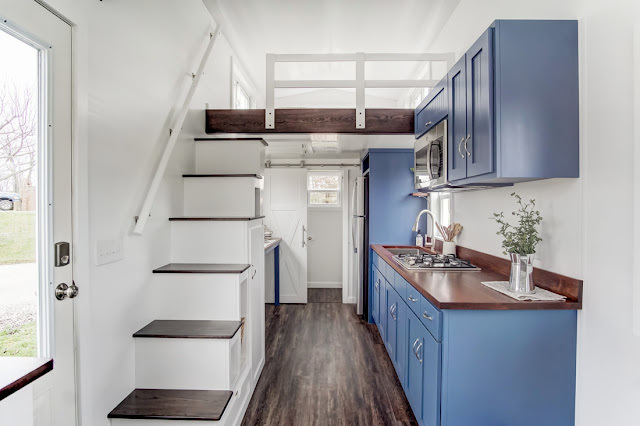 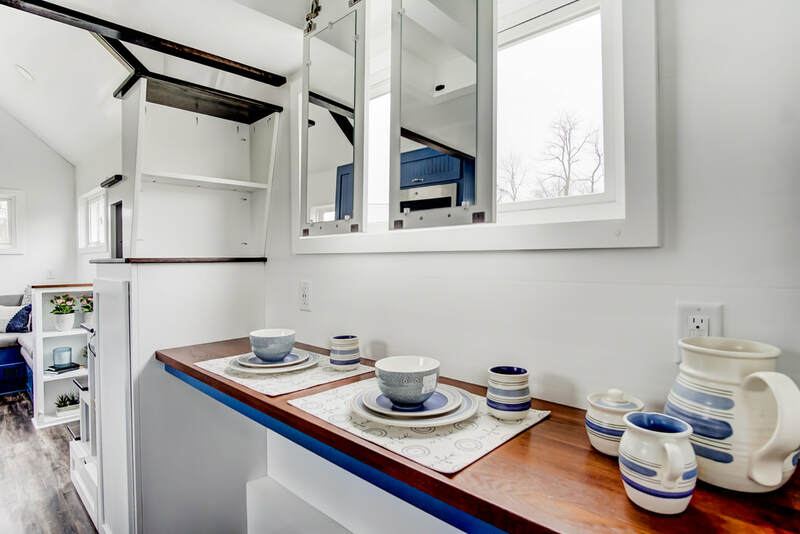 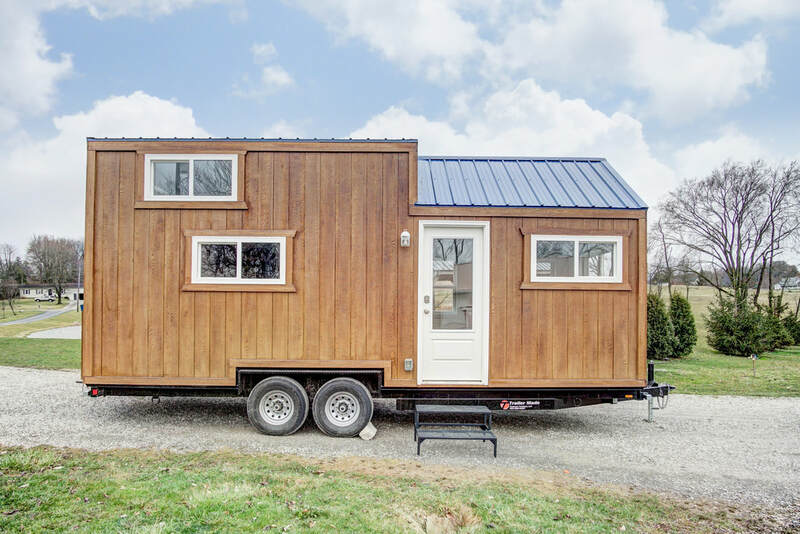 From Modern Tiny Living is this brilliantly design tiny house on wheels, named The Lodge. 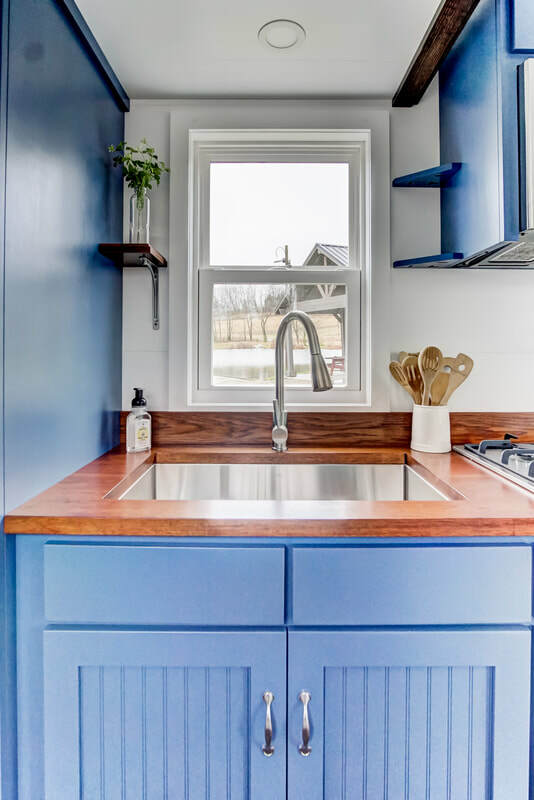 The home is based on the company's iconic Kokosing model. 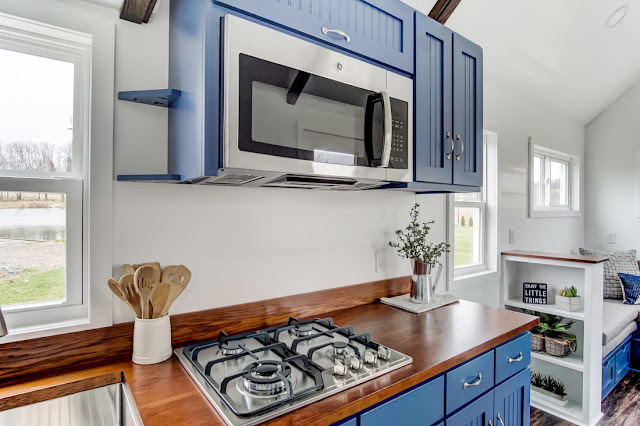 With its large kitchen and versatile living room, it's not hard to see why the home is as popular as it is! 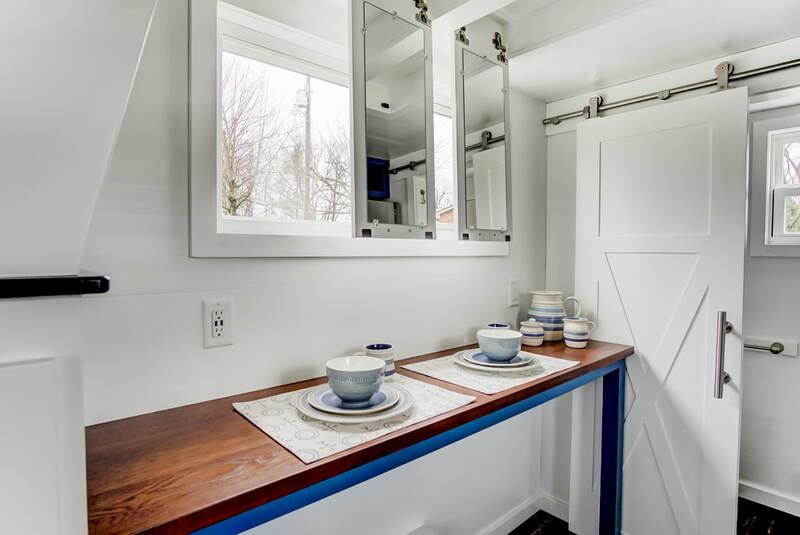 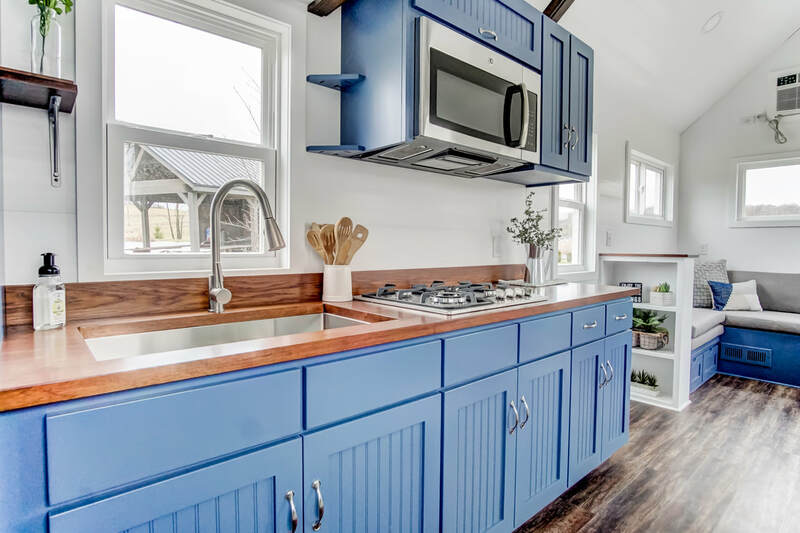 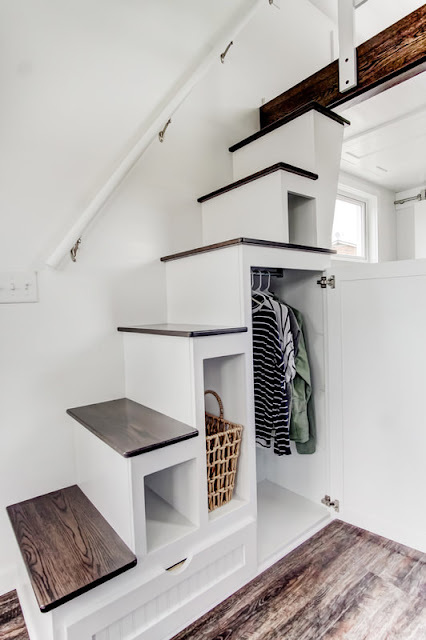 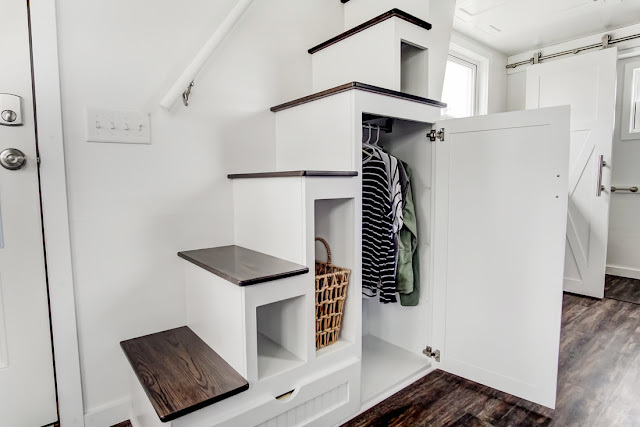 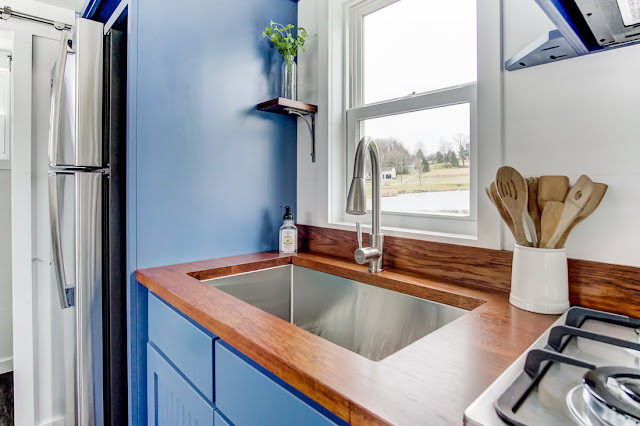 For more information on this home, contact Modern Tiny Living here! 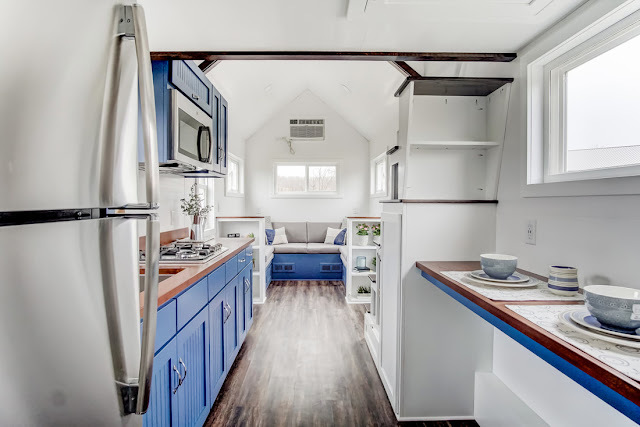 Tiny House Town is not a tiny house construction company. 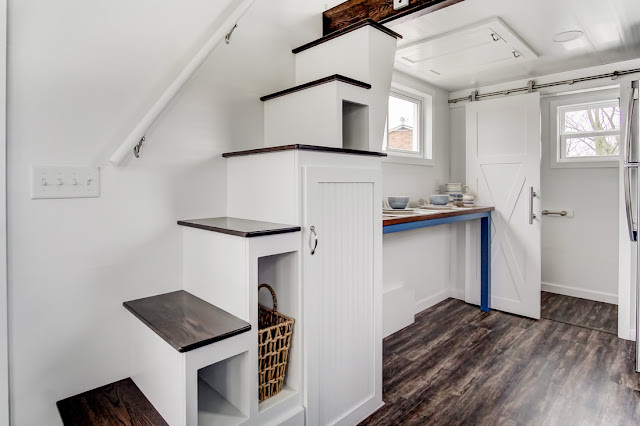 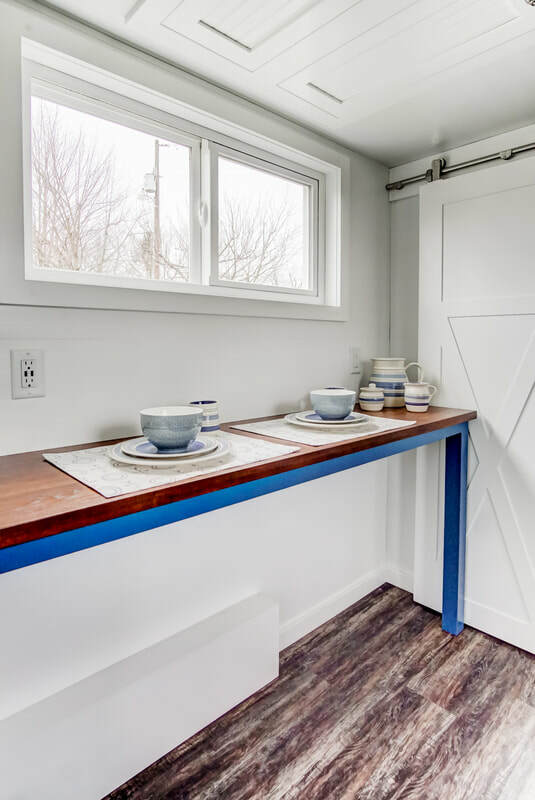 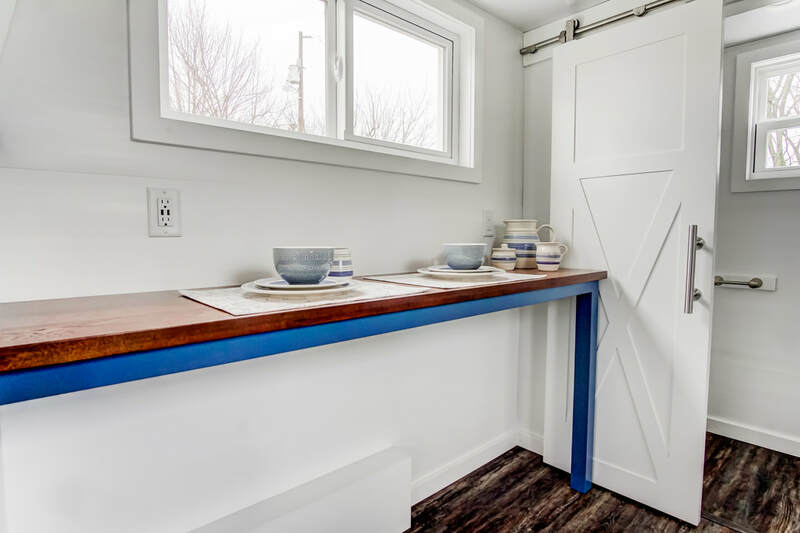 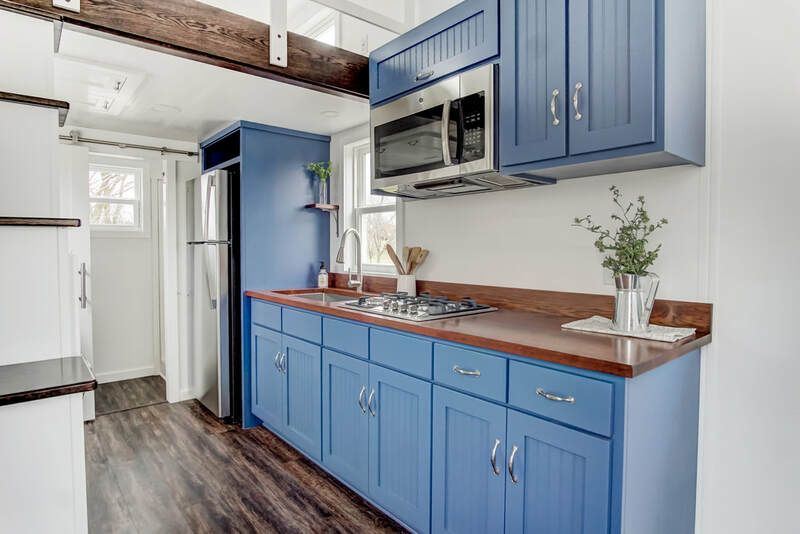 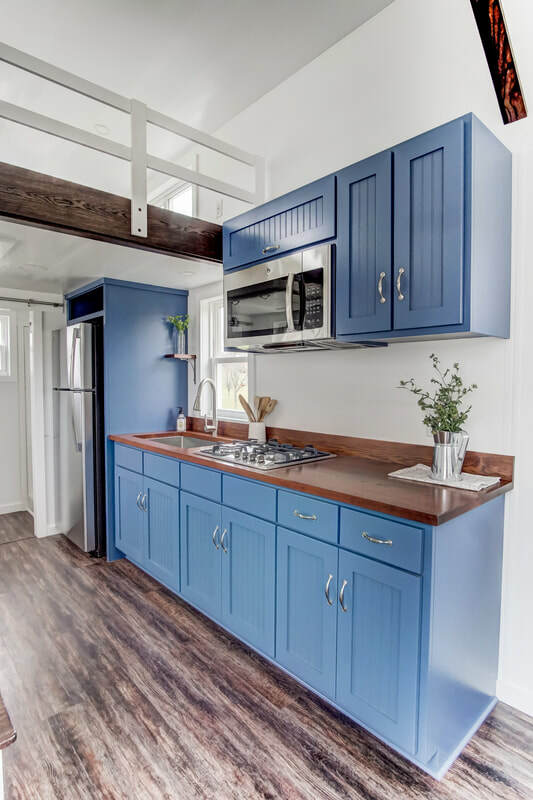 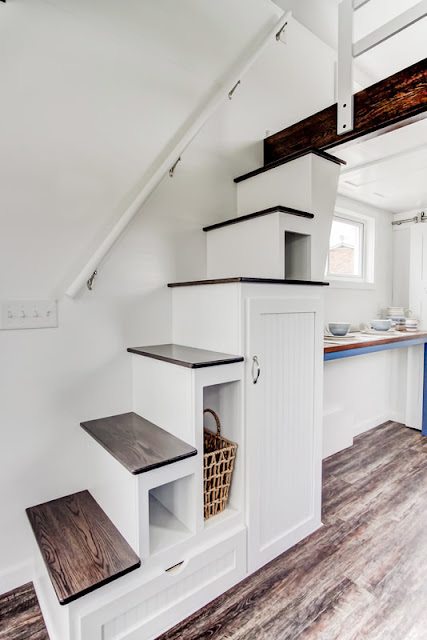 While we do our best to make sure our information is accurate, please contact a professional tiny house builder for information on construction, materials, design, etc. Tiny House Town is also a blog and does not independently sell tiny houses and/or tiny house plans. Content from this blog may not be shared without permission. 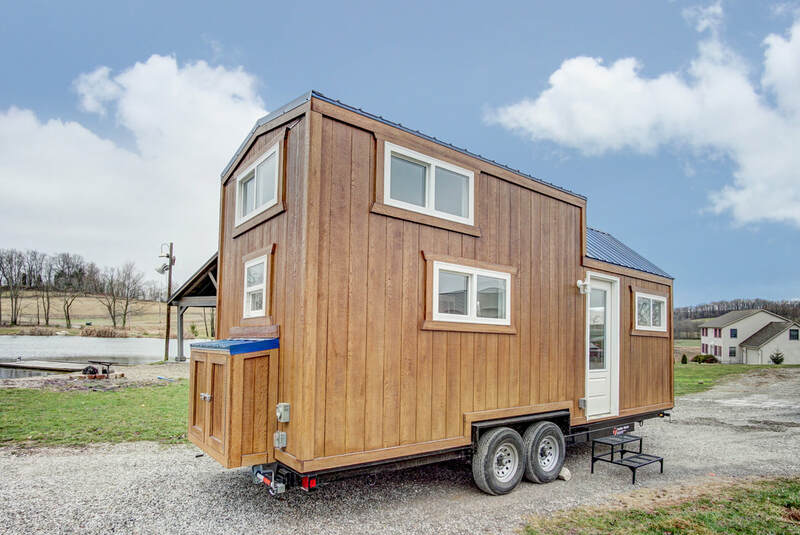 Tiny House Town currently uses advertisements from a third-party advertising site.